While Black Friday and the rest of Thanksgiving weekend are notorious for the shopping sales, there’s one fitness brand going against the grain, and capturing major headlines in the process. As you may know, many brands have started to creep into Thanksgiving, opening their doors and starting online sales early to compete for your dollars. While some small business owners and retail companies do this for their very survival – the holiday season revenue is oftentimes the only thing keeping their doors open – other consumers are upset that employees are expected to work instead of spending the holiday with their families. Yet, one fitness brand is taking a stand against these new trends, and has turned it into a major (successful!) marketing campaign for their business. 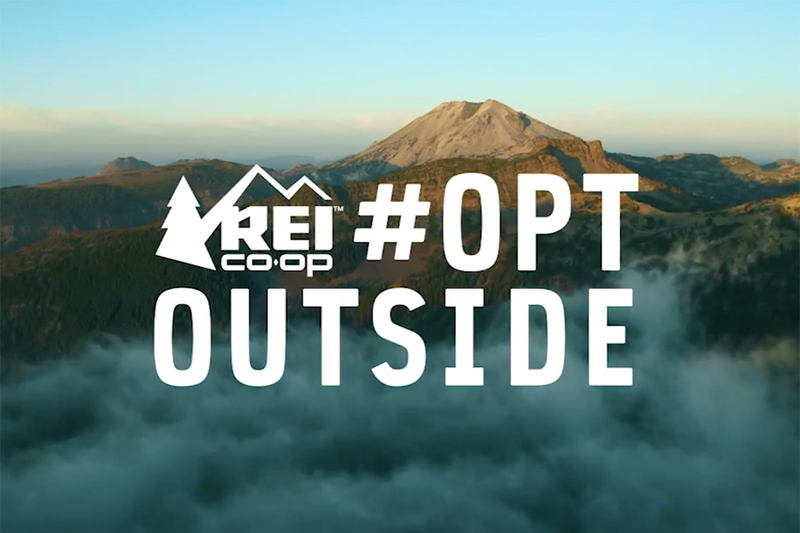 Last year, REI began its #OptOutside campaign, closing its retail stores and online website on Black Friday, and instead encouraging customers and employees to spend the time outside with loved ones. The hashtag has roughly two million posts on Instagram, which I can only imagine will increase this year. This year, Google and Subaru are joining the fray. Subaru which will provide cars in New York, so dog owners can take their own pups with them into nature. Google and REI are working together to support outdoor-focused nonprofits in Seattle and Austin, like the Washington Trails Association and the Shoal Creek Conservancy. As a Group X instructor, and likely consumer of REI and other fitness brands, would this sway your purchasing decision? Will you use the #OptOutside hashtag?